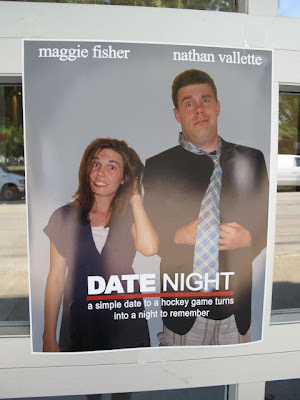 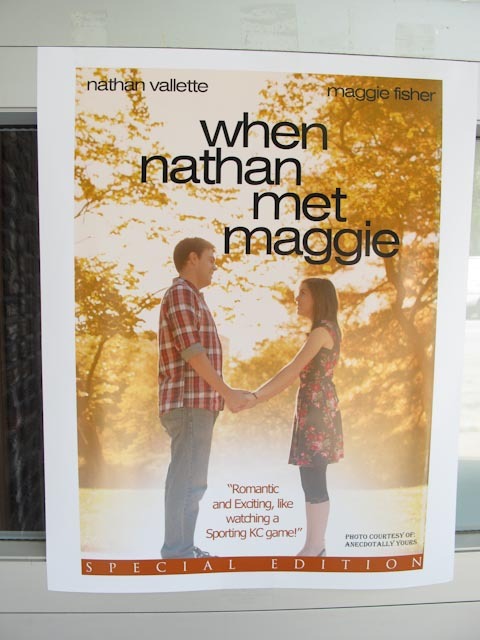 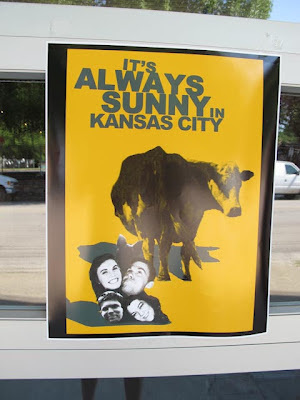 Another great idea from Maggie & Nathan's wedding - Movie posters starring none other than the cast and crew from Maggie & Nathan's wedding. These posters hung on garage door so guests would enjoy them as they were entering the Vox Theatre. How do you make letters on the grey panels? 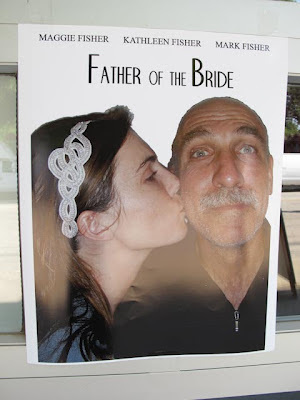 What are those grey panels?